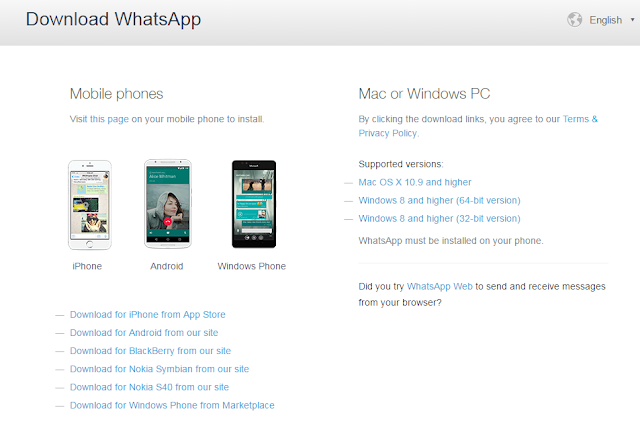 Download and use whatsApp desktop app on windows and mac. After end to end encryption Security and reply message features now whatsApp introduce official desktop app for windows and mac OS. Now you have a new way to stay in touch anytime and anywhere - whether on your phone or computer at home or work. Just like WhatsApp Web, the new desktop app lets you message with friends and family while your phone stays in your pocket. The new WhatsApp desktop app is available for Windows 8+ and Mac OS 10.9+ and is synced with WhatsApp on your mobile device. Because the app runs natively on your desktop, you'll have support for native desktop notifications, better keyboard shortcuts, and more. 2. After Downloading WhatsApp desktop App, Install the App on Your Desktop(PC). 3. Then, open the app and scan the QR code using the WhatsApp app on your phone (look for WhatsApp Web menu under Settings). 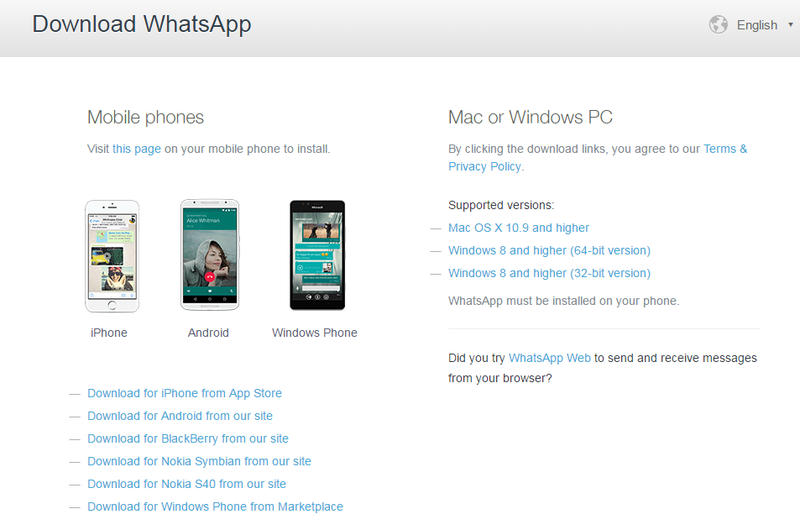 Note - To Use the desktop app WhatsApp must be installed on your phone. 4. Done, Now you can send and receive messages on your desktop app.